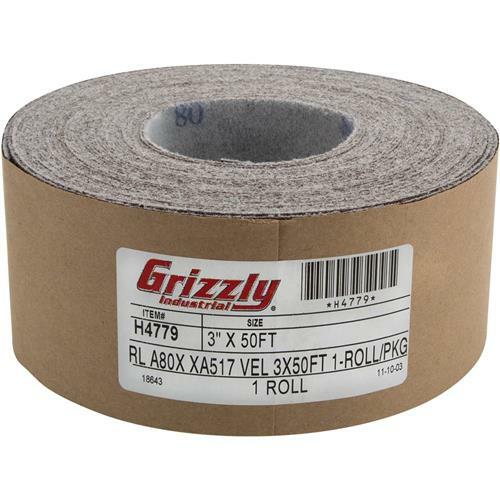 This 3" X 50' 80 GRIT HOOK AND LOOP SANDPAPER ROLL is made from "X" weight resin cloth with hook & loop backing and is designed for drum sanders with hook & loop sanding drums. It is my only alternative. What do I compare it to? Love it.it does a great job. It does a wonderful job and last a long time. It is as always great to do business with Grizzly!! !